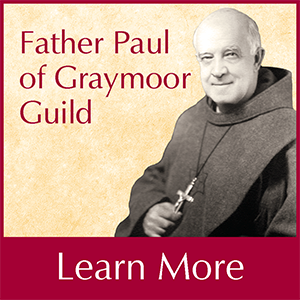 The Graymoor Spiritual Life Center is a ministry of the Franciscan Friars of the Atonement, dedicated to the reconciliation, or at-one- ment, of people with themselves, each other, and God. The Center sponsors and hosts many retreats, conferences, days of renewal and recollection, pilgrimages, meetings and other events. Opened in 1970, the Graymoor Spiritual Life Center has offered people of many different religious traditions and all walks of life an opportunity to slow down and encounter the Spirit in their lives. We offer a year-round schedule of weekend, weekday, and evening retreats and programs designed for both groups and individuals, including married couples, seniors, young adults, clergy, and men and women in recovery. In addition to over two dozen weekend and weekday retreats for people in recovery, the Center is also the location for weekly holy hours and Centering Prayer experiences and regular AA, NA, Alanon, and Recovery, Inc., meetings. 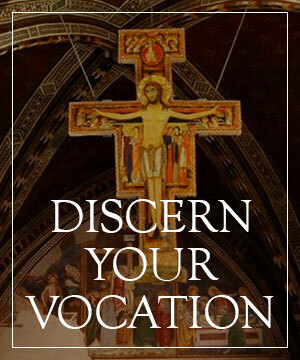 We will happily schedule group retreats for your parish or organization and invite individuals to come to the Holy Mountain to restore connections to the deeper meaning of faith. There are year-round opportunities on a space available basis, known as Days of Grace — usually weekdays, but occasionally on weekends — to relax, reflect, read, and pray. Days of Grace are $125 per person, per day (includes three meals and overnight accommodations) and an advance registration is required. Enjoy the sweeping vistas of Graymoor, walk the labyrinth, pray and enjoy our Franciscan hospitality in the beautiful Hudson Valley of New York State. The Center sponsors and hosts many retreats, conferences, days of renewal and recollection days, pilgrimages, meetings and other events. Opened in 1970, the Graymoor Spiritual Life Center has offered people of many different religious traditions and all walks of life an opportunity to slow down and encounter the Spirit in their lives. We will happily schedule group retreats for your parish, fellowship or organization and invite individuals to come to the Holy Mountain to restore connections to the deeper meaning of faith. For additional information about the Graymoor Spiritual Life Center, and its programs and availability for your upcoming event, please call the Center at (845) 424-2111, or email GSLC@AtonementFriars.org. 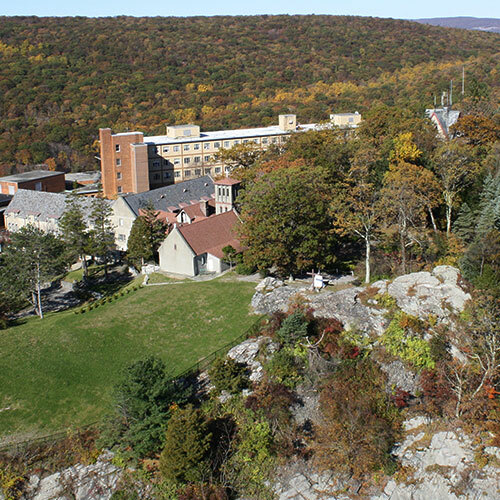 Located on a mountaintop overlooking the Hudson River Valley, facilities include overnight accommodations, large dining room, a library, three chapels, as well as meeting/seminar facilities. All meals are included; there are vending machines for snacks however feel free to bring your own. The Center provides towels, linens and one pillow per bed. (Bathrobes are recommended for shower use.) Bring your own alarm clock and any extra pillows you may want. Pre-registration is required as retreats are limited in number of participants. The deadline for registration is one week before the retreat. A $75 deposit per person is due at the time of registration and is non-refundable or transferable should you cancel for ANY reason. We appreciate payment in full at the time of registration as it will make the registration process go faster on the day of your arrival, but we do not require it. We recommend that you pre-register online by visiting here. Learn more about retreats offered here. Unless otherwise noted, single occupancy for a weekend retreat is $250 per person & $175 per person for a double occupancy room. Both fees include all content of our retreat, the two overnight stays and all meals starting with Saturday’s breakfast and ending with lunch on Sunday. Midweek retreats are $225 per person for both single & double occupancy rooms and include meals from Tuesday’s dinner through Friday’s lunch. The Center has vending machines with snacks and beverages but you are welcomed to bring your own and store it in our guest lounge refrigerators. Towels, linens and one pillow per bed are provided and bathrobes are recommended for shower use. Please bring your own alarm clock, any extra pillows and toiletries you may need. For weekend programs, please arrive between 5:00 PM – 7:00 PM on Friday. Weekend retreats end after Sunday lunch at 12:15 PM and weekday retreats end after 12:00 PM lunch on Friday. Balances if any, are due at the time of arrival and can be fulfilled by either cash, check or major credit cards. 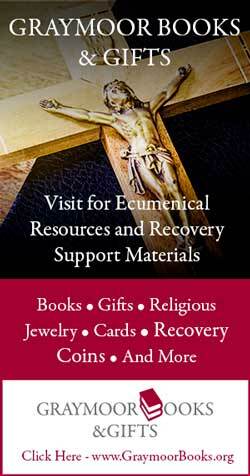 Sr. Mary T. Naccarato, PBVM, is the Director of the Graymoor Spiritual Life Center. Sr. Mary is a Sister of the Presentation of the Blessed Virgin Mary in New Windsor, NY. She has a wealth of ministry experience and is steeped in Franciscan Spirituality. Sr. Mary is a graduate of Mount Saint Mary College and has a certificate in Spiritual Direction from the Center for Spirituality and Justice in New Rochelle, NY. Sr. Mary can be reached by phone at (845) 690-1105 or by email at MNaccarato@AtonementFriars.org.